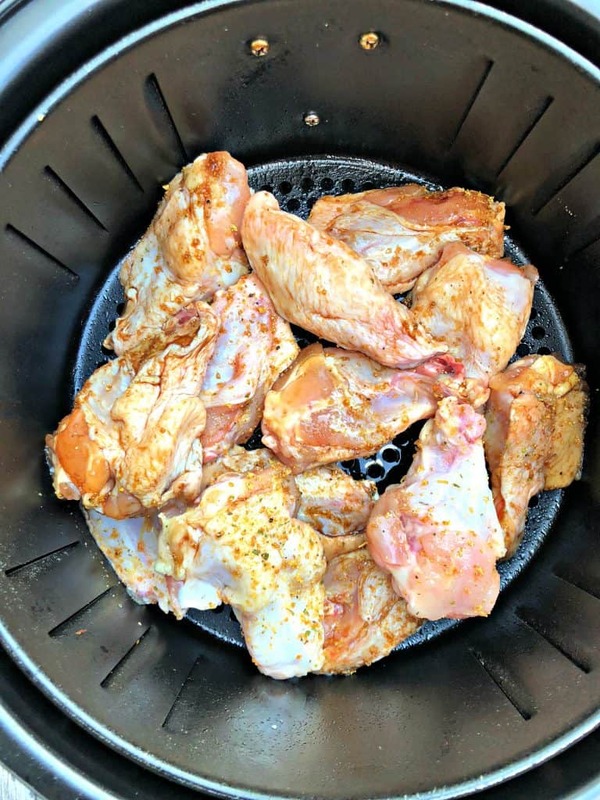 Air Fryer Crispy Buffalo Chicken Hot Wings (Keto Low-Carb) is a quick and easy recipe that uses a marinade and dry rub to perfectly season the chicken. 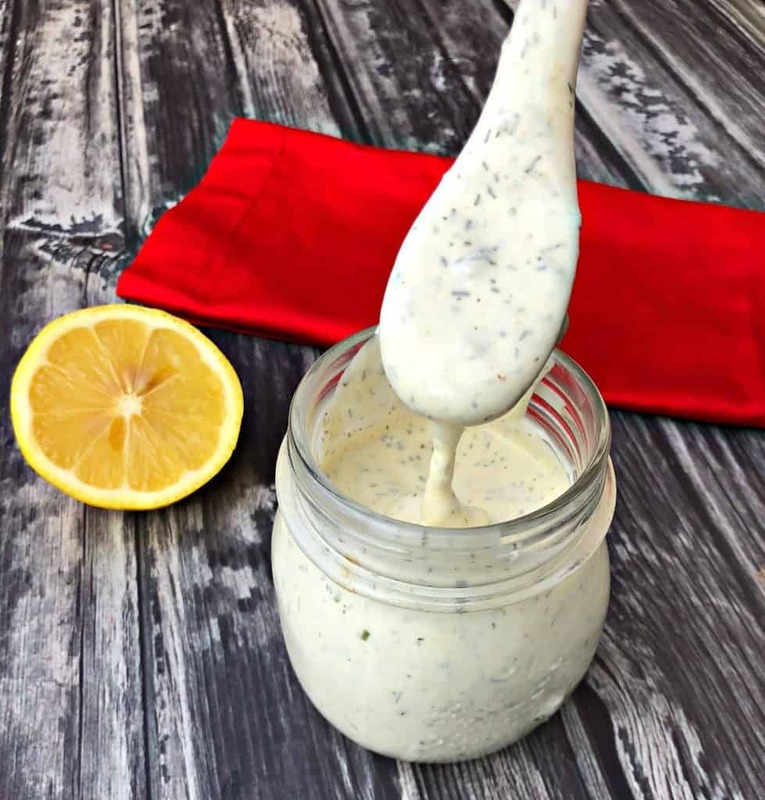 A recipe for homemade keto ranch dressing is also included. These wings have less than 1 gram of carbs per serving! You decide whether you prefer mild wings or spicy. 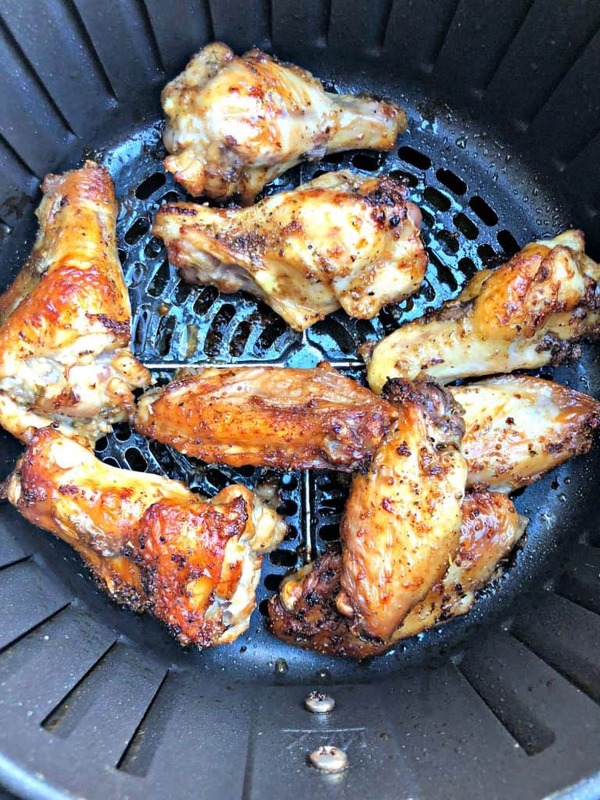 These wings are low-fat, ketogenic, gluten-free, and perfect for ketosis diets. 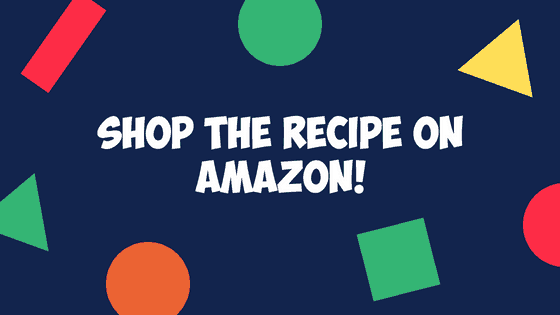 Click here to order the cookbook on Amazon! 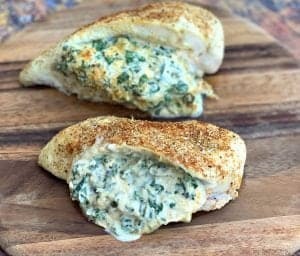 Here is a link to the Power Air Fryer XL used in this recipe. 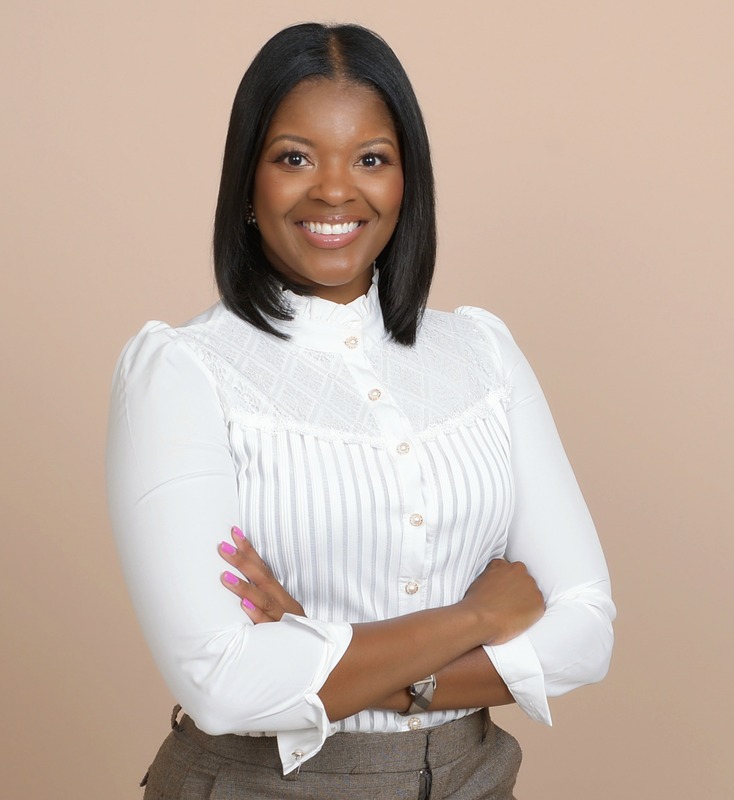 Click the link to purchase directly from Amazon. 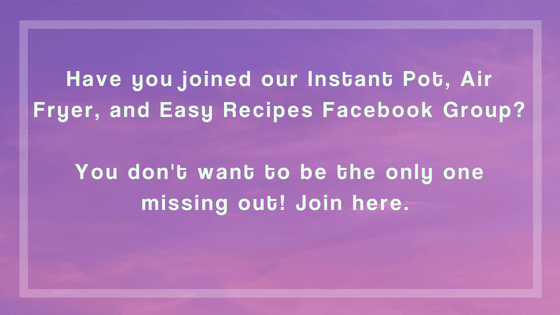 I just can’t get enough of my air fryer! Fried chicken has always been one of my favorite foods. 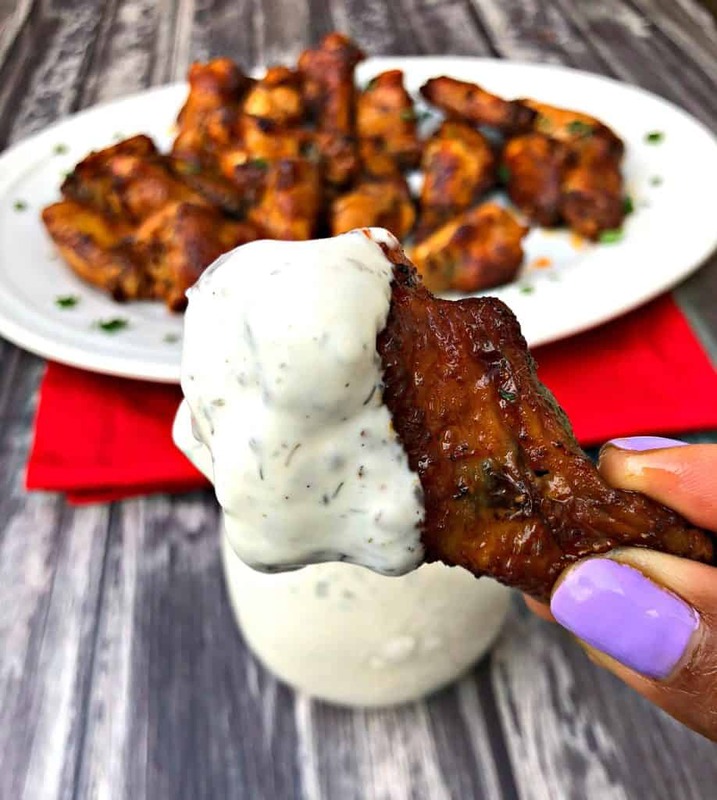 There are so many ways to make fried chicken wings, including this buffalo chicken method which is completely keto-friendly and low carb. 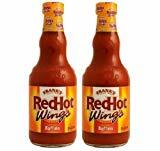 These wings are practically carb free, with each serving having less than one gram of carbs. Consider marinating your chicken wings. 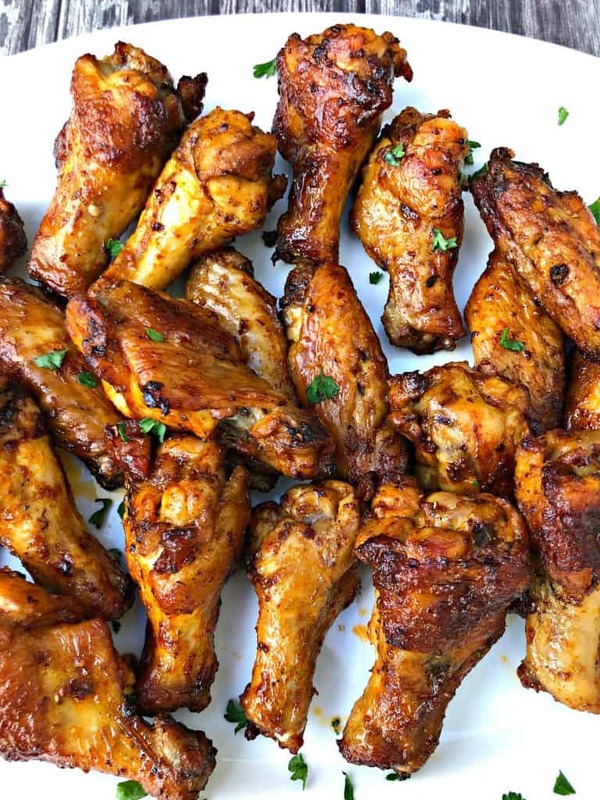 You can make the chicken wings as spicy as you like or not spicy at all. Pay attention to the state of the chicken while cooking and determine how long it will need to cook. I love to marinate chicken wings. This helps add flavor to the chicken and produces so much flavor. If you wish to marinate, drizzle the soy sauce over the chicken in a Ziploc bag. Next, add the seasonings and shake. Remove all of the air from the bag and seal. 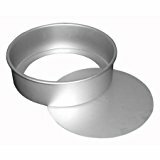 Store in the fridge for at least an hour to overnight. You can make these wings as spicy as you wish. 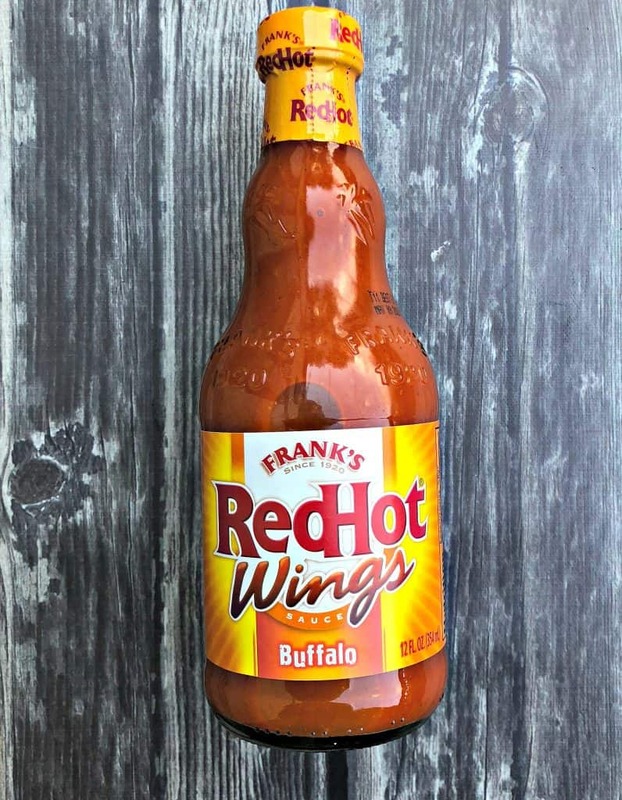 I like to use Frank’s RedHots and the sauce comes in a variety of flavors and spice levels. If you wish to keep the wings low-carb, be sure to read the labels carefully for any sugar that may be included. Cook the chicken to your desired level of crunch. Every air fryer is different. The same exact cooking time isn’t going to work for every brand. I have the Power Air Fryer and Black + Decker. 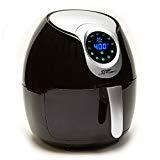 The Black + Decker cooks food a lot faster than the Power Air Fryer, even when using the same temperature. Use your judgment to determine if the chicken has finished cooking. Poke the chicken with a fork to determine if it’s crisp. Also, poke the inside with a fork. If the juice from the chicken runs clear, it has finished cooking. Also, maybe examine the inside of a wing to be sure it is no longer pink or red. 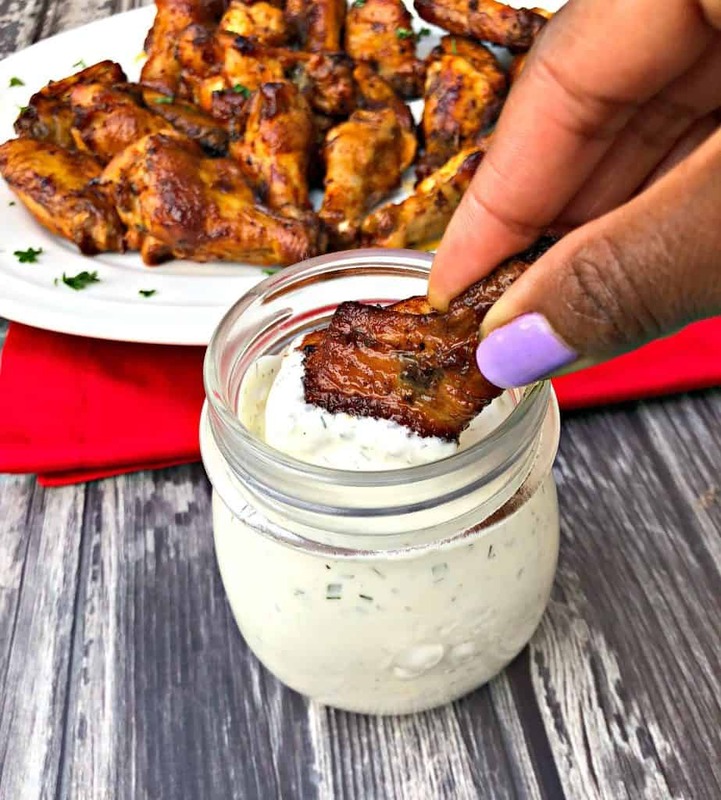 I also decided to make a keto low-carb ranch dressing to pair with these buffalo wings. It can be really frustrating to search for a ranch dressing that is low-sugar. So why not make your own? I combined a handful of ingredients, many of which I had on hand at home, and it turned out perfectly! I actually prefer this dressing to store-bought and I wish I had come up with this recipe sooner! 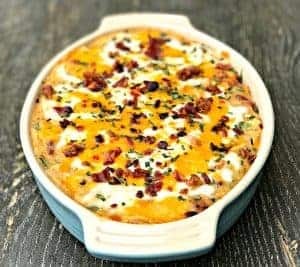 I have made keto-ish ranch dressing as a dipping sauce in the past using the seasoning packets from Hidden Valley. The dip was great, but the carb count just isn’t as low as I would like it to be. 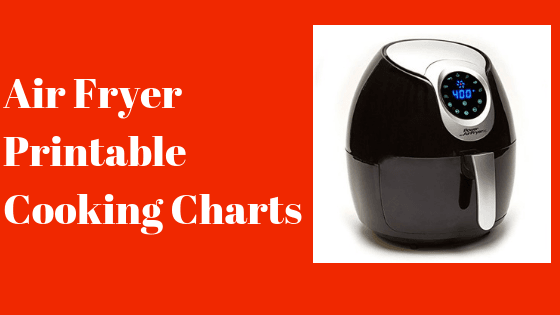 Get your Air Fryer Printable Cooking Charts and Cheat Sheets here! These are great to have on hand for reference. The charts include the cook time for fresh and frozen chicken, beef, seafood and vegetables. 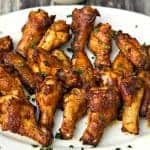 Air Fryer Crispy Buffalo Chicken Hot Wings (Keto Low-Carb) is a quick and easy recipe that uses a marinade and dry rub to perfectly season the chicken. These wings have less than 1 gram of carbs per serving! You decide whether you prefer mild wings or spicy. 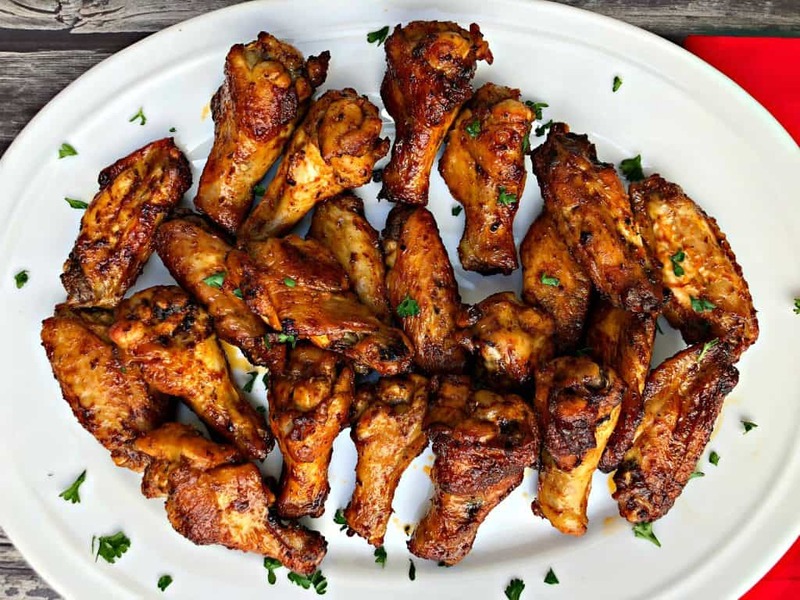 These wings are low-fat, ketogenic, gluten-free, and perfect for ketosis diets. Place the chicken in the air fryer. It is ok to stack the chicken on top of each other. Drizzle the soy sauce over the chicken. This will help produce juicy chicken and adds flavor. 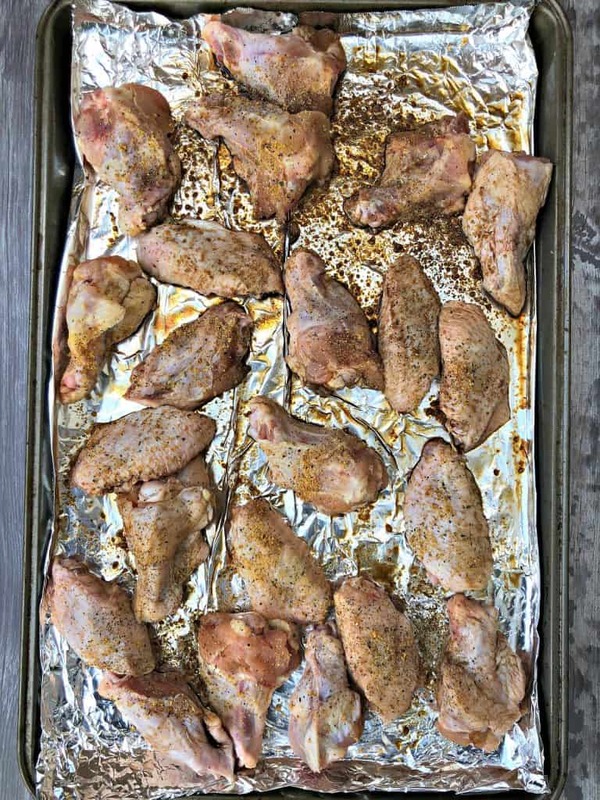 Season the chicken with the chicken seasoning to taste, garlic powder, and pepper to taste. Spray cooking oil over the top of the chicken. Cook the chicken for five minutes on 400 degrees. Remove the pan and shake the chicken to ensure all of the pieces are fully cooked. Return the chicken to the air fryer. Allow the chicken to cook an additional five minutes. 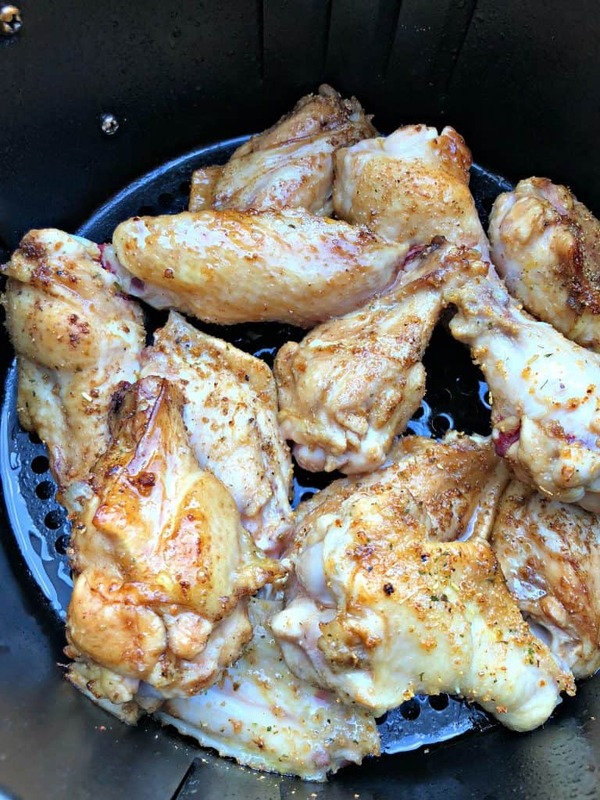 Remove the chicken from the air fryer. Glaze each piece of chicken with the buffalo wing sauce. Return the chicken to the air fryer. Cook for seven to twelve minutes until the chicken reaches your desired crisp and is no longer pink on the inside. Follow the same seasoning instructions above. Bake for 40-50 minutes on 375 degrees until the chicken is crisp. Pay attention to the state of the chicken while cooking and determine how long it will need to cook. Every air fryer is different and cook times will not match exactly. Poke the chicken with a fork to determine if it’s crisp. Also, poke the inside with a fork. If the juice from the chicken runs clear, it has finished cooking. Also, maybe examine the inside of a wing to be sure it is no longer pink or red. 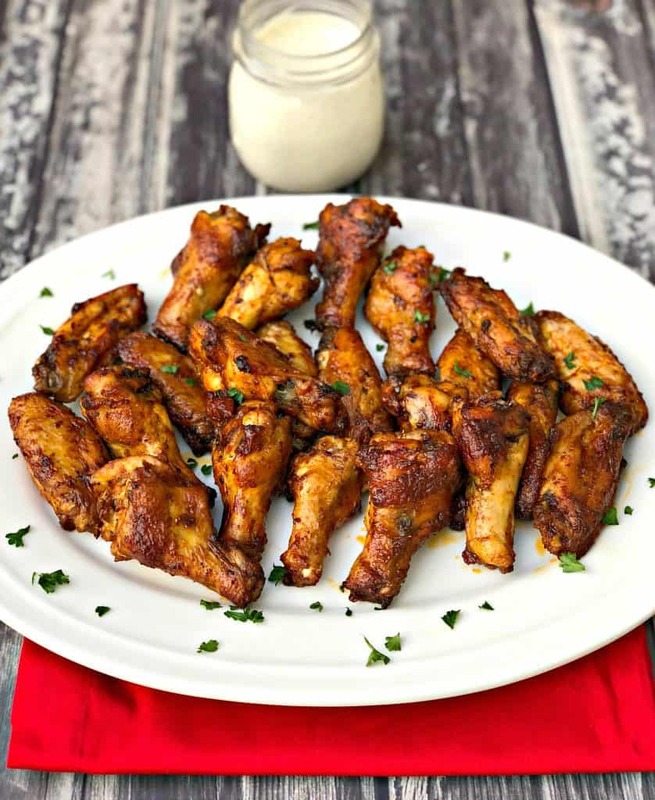 I’m a big fan of buffalo wings and I love the sound of this low-carb version! 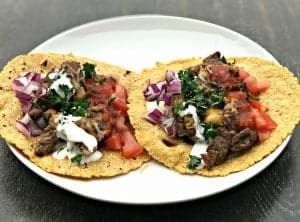 Thanks so much for this recipe, these are perfect for tailgating season! 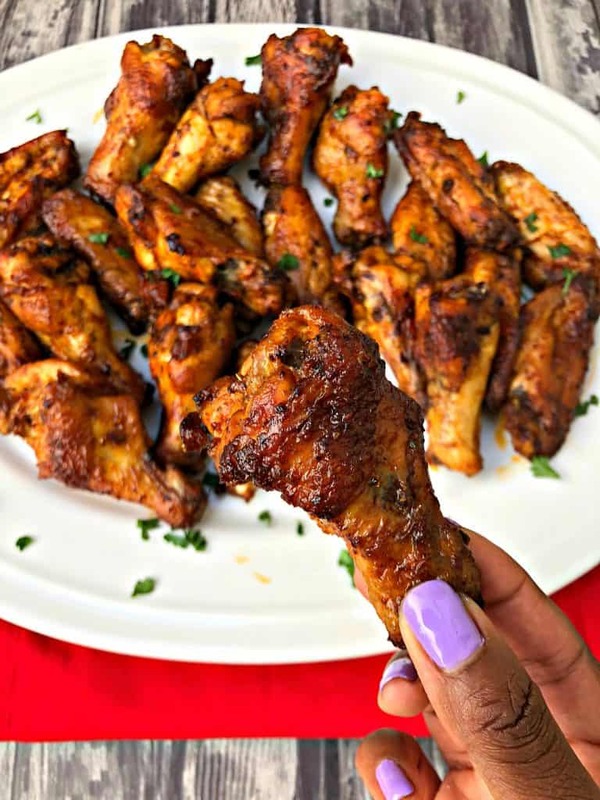 I think I’ll be giving my air fryer a workout making these delicious Buffalo Chicken Hot Wings! 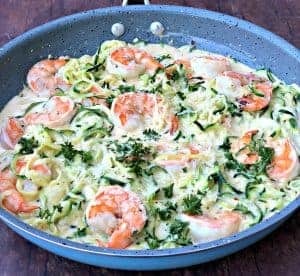 I could eat a dozen myself, especially knowing these babies are low carb!